Average sale price in Drumheller for the first 9 months of 2017 was $200,702 with 67 sales, compared to 80 sales for the same period in 2016 that had an average price of $210,460 (down 4.6%). 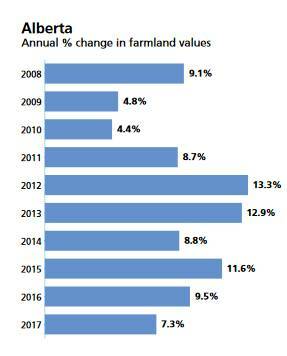 between beef and grains sectors in some areas helped boost the value of marginal cultivated forage or pasture acres. 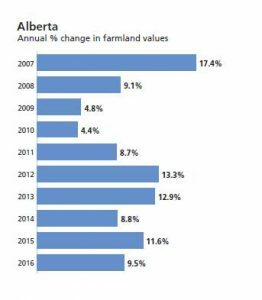 Average overall sale prices have increased in Drumheller. This time last year there were 16 sales with an average sale price of $176,664. So far in 2017 there have also been 16 sales, but with an average price of $201,275. Drumheller has 91 homes for sale on the MLS right now as well as many homes being sold privately. Average sale price for in Drumheller has seen a significant drop from this time last year. This was partially due to the sale of some older smaller homes. The average sale price for the first 9 months of 2016 was $210,500 with a total of 80 sales. 2015 had 82 sales for the first 9 months. There are currently 95 homes on the market. This is considered a surplus. Despite the downturn in the oil and gas industry, the average house prices rose 0.4% to $244,429 in 2015. There were 98 sales, a significant drop from 124 overall sales in 2014. There are presently 59 houses on the market. There were 16 sales over $350,000 and two sales above $500,000. Hanna had 29 sales in comparison to 38 sales in 2014. 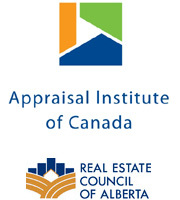 The Realtors Association of Alberta has seen less Real Estate activity with a drop in the number of overall sales from 440 sales for the first nine months in 2014 to 323 for the first nine months in 2015. This includes Drumheller, Hanna, County of Newell and areas covered by board members. 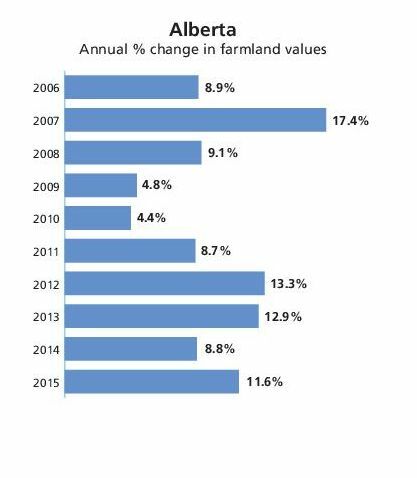 Real estate has slowed in response to the low oil prices and a downturn in Alberta oil and gas industry. 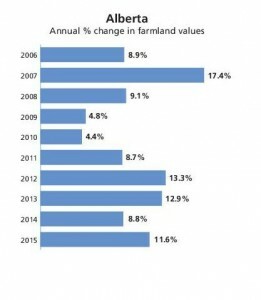 In Drumheller, 82 house sales average $241,000 down 9.1% from last year at this time. There are currently 60 homes in Drumheller on the market. In Drumheller, 18 house sales have averaged $255,250 which is up 12.8% from last year this time. There are presently 75 homes on the market in Drumheller. The average days on market for these 18 sales was 124 days. Hanna had 5 house sales averaging $212,800. With oil trading at around $50 dollars a barrel we may see a softening of the housing market in 2015.